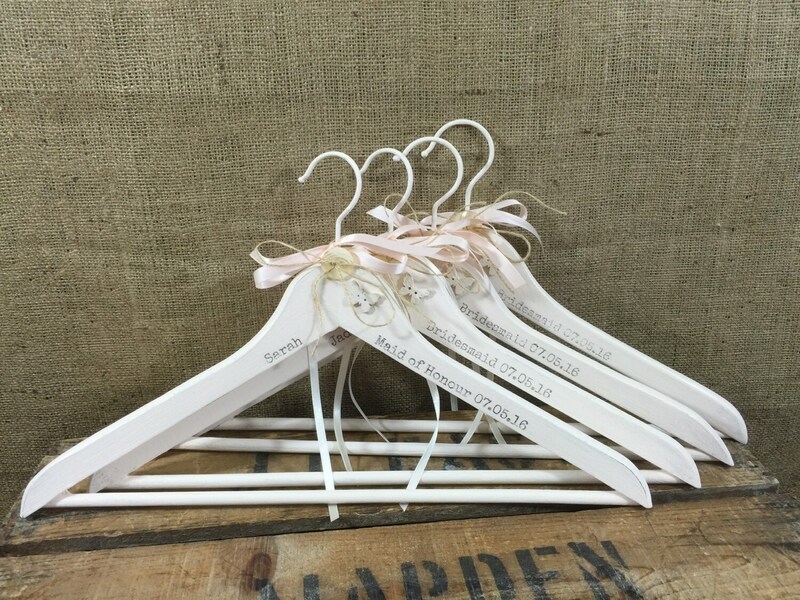 This listing is for a set of 10 custom painted and printed, shabby chic style decorative wedding hangers. Perfect for your wedding dress, bridesmaids dresses, Mother of the Bride, Mother of the Groom and even the Groom on your special day. Use to display your beautiful gowns. 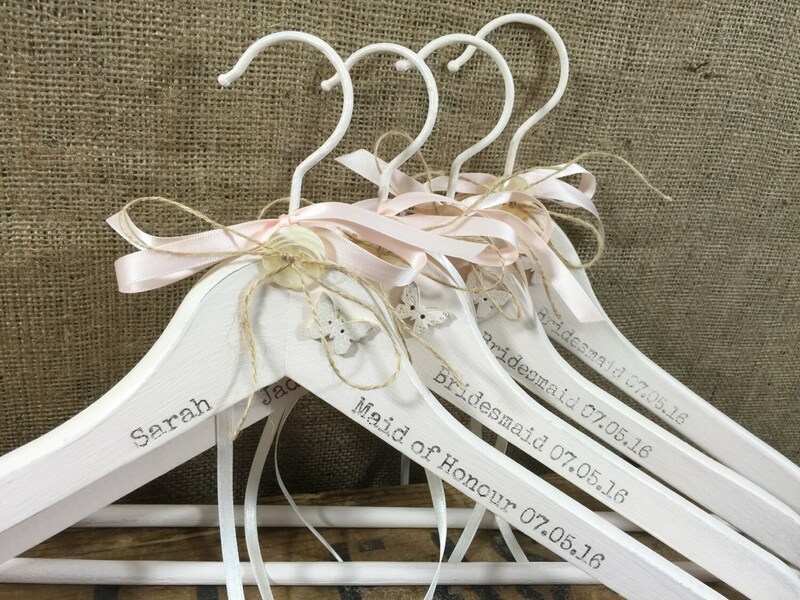 To make them extra special I custom print each NAME, BRIDAL POSITION and the DATE onto each dress hanger. Do you need to hang those beautiful gowns? 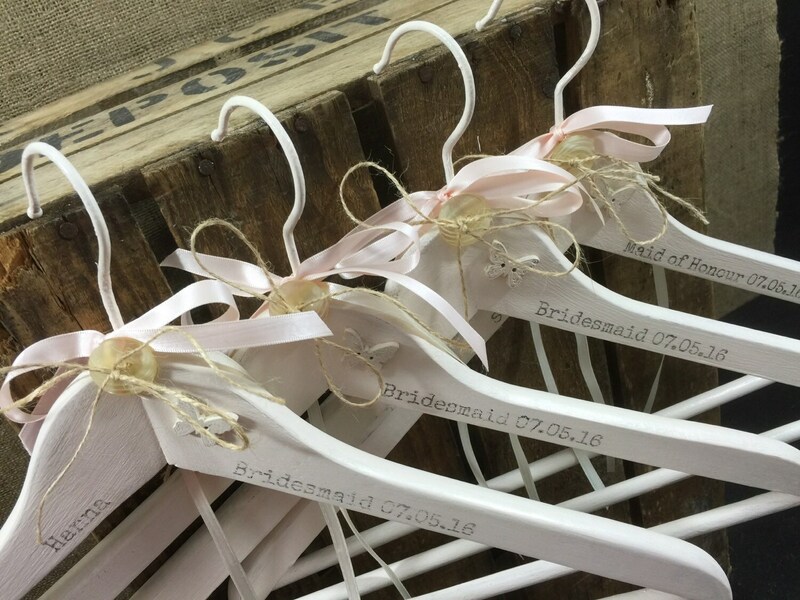 Want something more than just an old wire hanger? 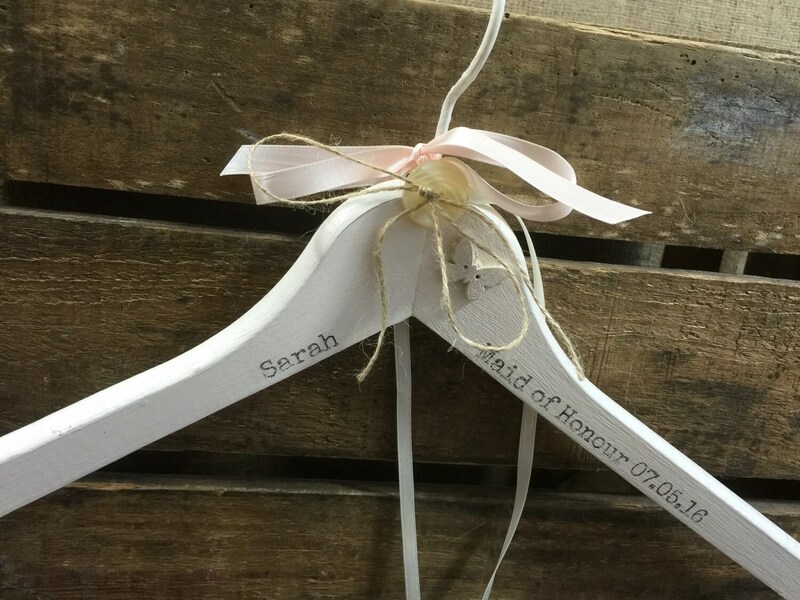 These uniquely decorated bridal hangers are the ideal solution and make a beautiful extra gift that your bridesmaids can treasure as a keepsake of your memorable day. Button and ribbon detail may vary on each set so please leave your preferences or colour theme in the note to seller or I am happy to convo after purchase. 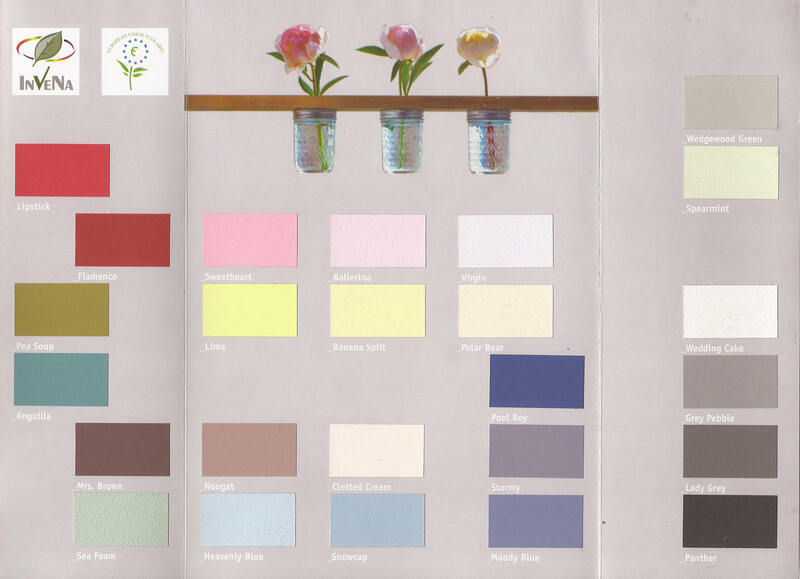 Popular colour choices are Sweet Heart PINK, Snow Cap BLUE, Wedgewood GREEN, Wedding Cake WHITE & Clotted CREAM. PROCESSING - 1-2 weeks, however if you need a rush order please convo me.